What if you Googled yourself? Online you find books, movies, tv shows, poetry — all about you. There is endless information about you on the internet, but you didn’t put any of it out there and you didn’t have a say in your portrayals. It’s a right of passage for NYC bands to write a song about the city itself. Once you understand what all the other songs are about, you know that there is still more to say. 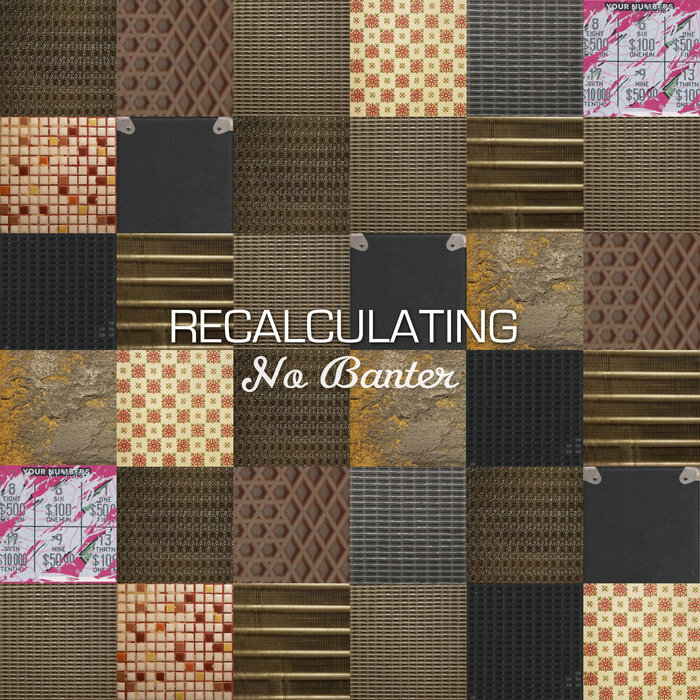 Recalculating’s addition is a refreshing commentary on the over saturation of this songwriting tradition. The song captures what it feels like to be in the city without describing it. If you walk in time to the drums you’d be walking as fast as a New Yorker. Sometimes still tripping over the sidewalk. Try it. It feels like you have somewhere to be, because you do. Your thoughts as fast as the bassline. Outside noises like the guitar, sometimes blending in with your own rhythm, sometimes disrupting it. Talking fast, almost yelling. Sometimes screaming along with others. But always taking it all in. The biography of the city is already thick, and you’ve still got your story to tell. But does New York City even live up to itself? It probably doesn’t, only because others speak for it. Don’t Google yourself New York City. You’re better off IRL, not URLs.